Experience the finest of Orthopaedic care and advanced treatments in a multi-speciality hospital with all facilities available under one roof, round-the- clock. With top-ranked experts with the finest experience working towards your musculoskeletal treatments in a multi-specialty hospital with all facilities available under one roof, round-the-clock. ● Deformities of the spine. ● Spinal weakness or instability. ● Chronic low back pain. It is used to treat carpal tunnel syndrome,tennis elbow,wrist pain,fractures of the hand, wrist, and forearm,trigger finger. It makes use of Prostheses are intended to restore function to the joint and relieve pain associated with arthritis, other chronic conditions, or traumatic injury. A super-specialised children’s unit for all pediatric related conditions. Dealing with all sorts of musko-skeletal strains, ankle twists, sprains, fractures etc. An intensive unit for treatment of benign and malignant tumors and other unusual lesions of both the pediatric and adult musculoskeletal system. 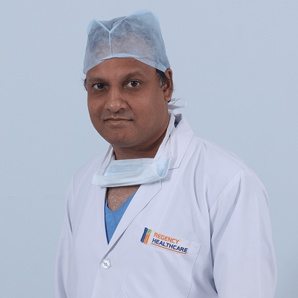 Our Orthopaedics department has some of the best surgeons in the region, with vast experience and up-to-date working patterns. 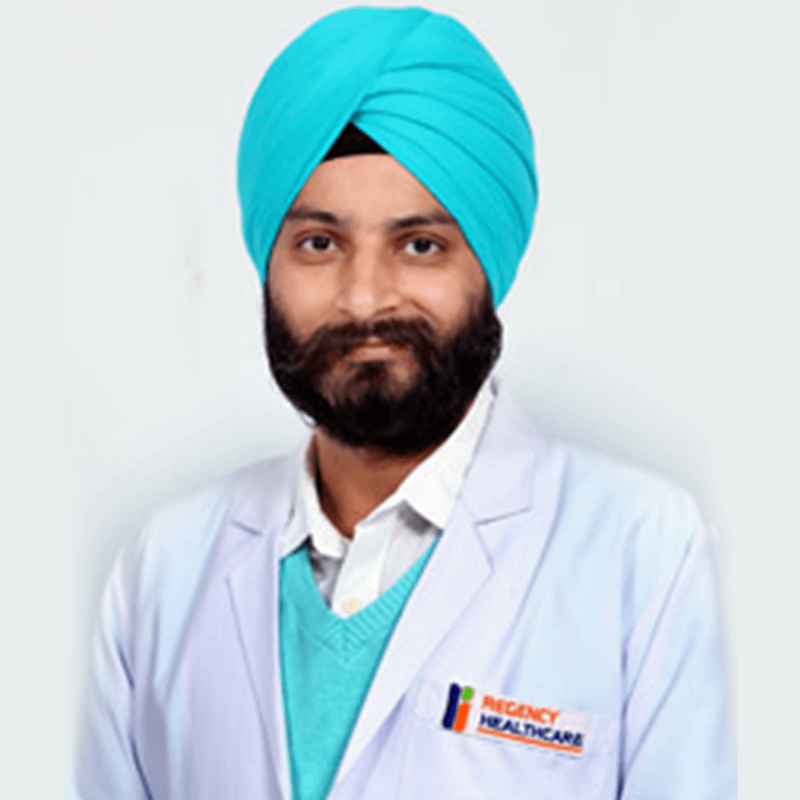 Dr. Harpreet is a Consultant Spine Surgeon in Orthopaedics and specializes in Deformity Correction In Spine and Complex Anterior Cervical Spine Surgeries. 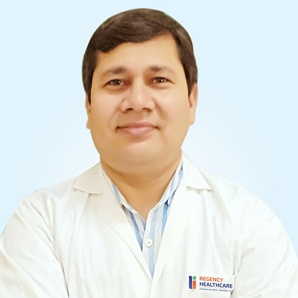 Having a rich experience in training house surgeons Dr. Jaiswal has worked as the Registrar of the Department of Orthopedic & Trauma Surgery at Dr. Ram Manohar Lohia Hospital. 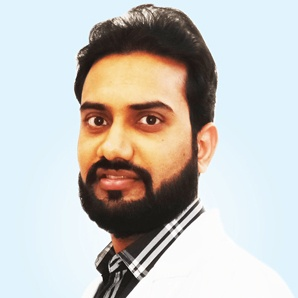 Dr. Saurabh has worked as a Senior Resident in the Department of Orthopedics, MMU Medical College & Hospital Solan(HP).